By producing a series of re-usable functionality components, GBS has made it easy for Powerco to quickly assemble superior customised map viewers in-house. 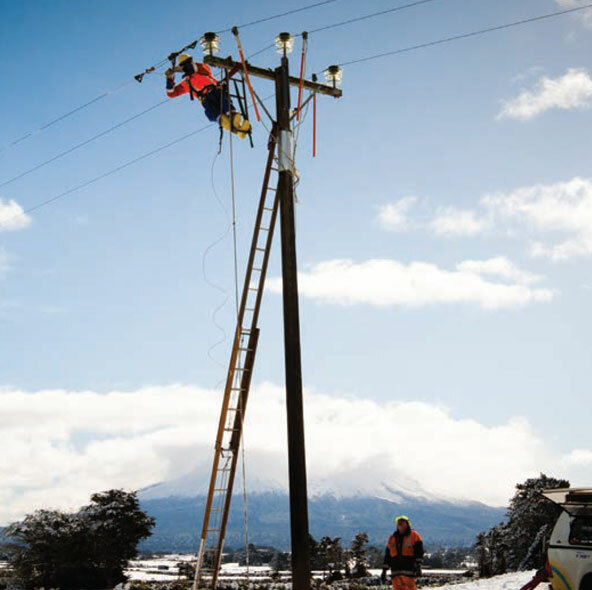 Powerco is New Zealand’s second-largest natural gas and electricity distribution company. Their business is in lines and pipes – the infrastructure that connects homes and businesses with electricity and gas. To enable an uninterrupted supply of energy, every vital physical asset owned by the company is mapped and monitored using GIS technology. Powerco’s Esri GIS solution uses Telvent ArcFM and is linked to their enterprise resource management (ERP) solution. Powerco’s eView application was showing its age and internal users were becoming increasingly frustrated with the amount of time it took to findthe information they needed. “We were working with outdated technology. It was inflexible – a ‘one-size fits-all’ type of solution that wasn’t tailored to the needs of any specific business unit”, says Greg Newman, Project Manager at Powerco. 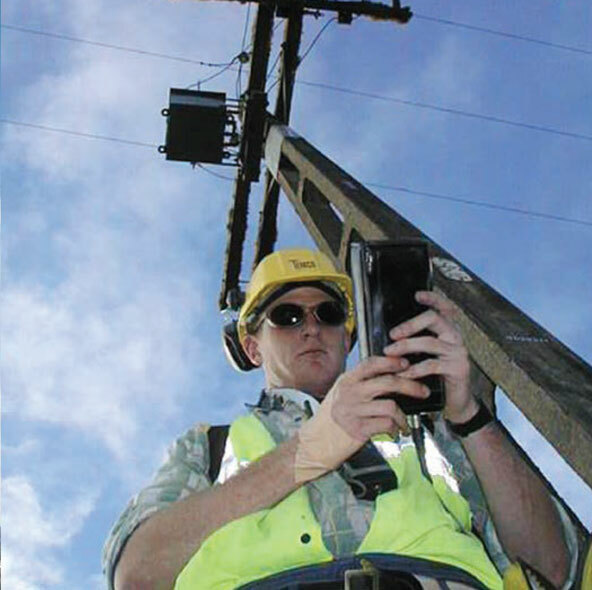 “It was also high maintenance – an increasingly hard application to support.” GBS were contracted to develop a set of tools and components that would allow Powerco’s inhouse development team to quickly build focused viewing solutions on-demand to suit the various requirements of specific user groups. All components had to be compatible with the ArcFM 10 Silverlight Viewer. GBS was also responsible for training the Powerco developers on how to use the tools and components. Powerco was able to retire its ageing eView application, which was slow and cumbersome to use and didn’t differentiate between user groups. In-house GIS specialists at Powerco can quickly assemble a custom-made viewing solution for internal and external user groups, providing them with only the functionality they need. Users were willing to adapt to the change, because the new solution saved them time and was easier, faster and more intuitive to use. Powerco is able to leverage its investment in ArcGIS and ArcFM by making geospatial information available to decision makers in a timely and effective manner. As needs evolve within Powerco, extra functionality can be added to the ElectricView toolkit. GBS developed a set of ArcGIS Server, ArcFM Server and Custom (ArcGIS, ArcFM hybrid) Silverlight components. Collectively, the components form a library of tools that can be used interchangeably across multiple Silverlight viewer solutions. The toolkit is extensible, so more tools can be added in the future. The toolkit approach gives Powerco’s in-house developers the ability to design focused applications for specific end-user groups. 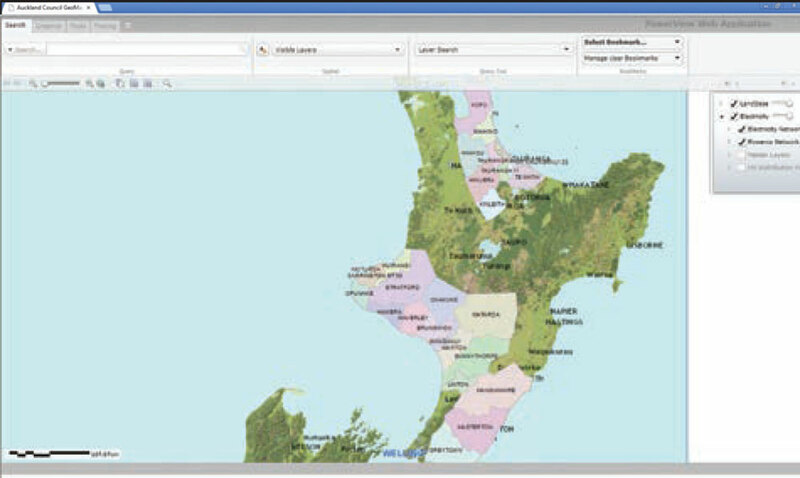 “Within the ElectricView component kit we have what we need for various map-related activities, such as network tracing, locating, queries and bookmarking. It’s a complete framework that lets us mix and match tools to suit a specific business group or set of users. Instead of having one big application that everyone had to wade through, people can work with an app that’s exactly made for them”, says Greg. Acceptance by users switching from eView was assisted by the speed and usability of the new applications. Applications built with the ElectricView kit run faster and are much easier to use.